Running while pregnant is not an easy task. It might be dangerous for some sensitive expecting moms. So, it is vital to continually check up with your doctor before pounding the pavement while you are expecting. Since running or working out yields positive results for pregnant women, it is still important to follow your doctor’s advice. They may recommend exercise regimens, sports apparel and maternity running belt. A maternity running belt acts like a belly band. 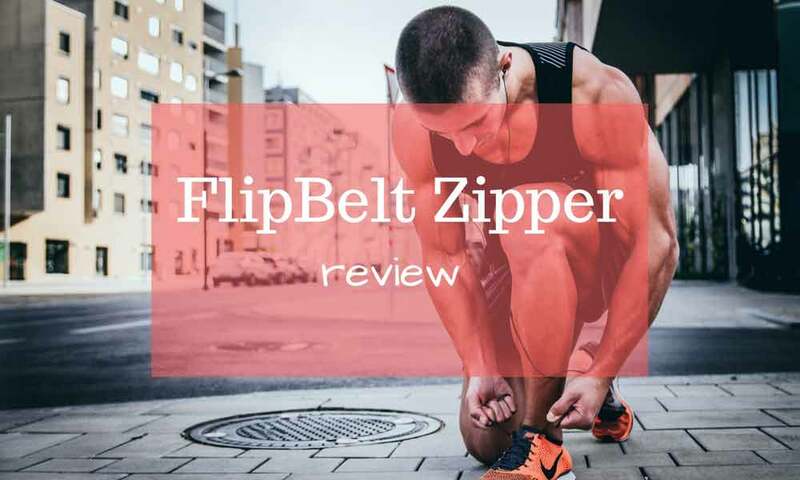 It provides support for the growing belly especially while running. Fortunately, they are available in sporting goods, maternity apparel, and online stores. 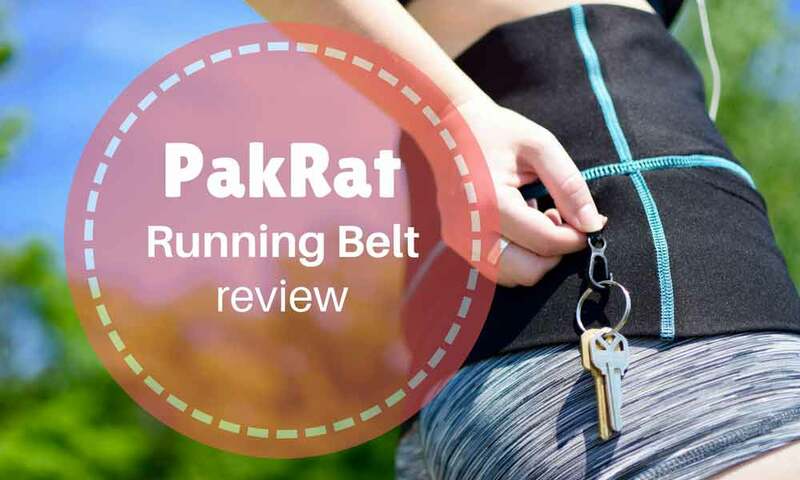 How to spot poor quality maternity running belt? 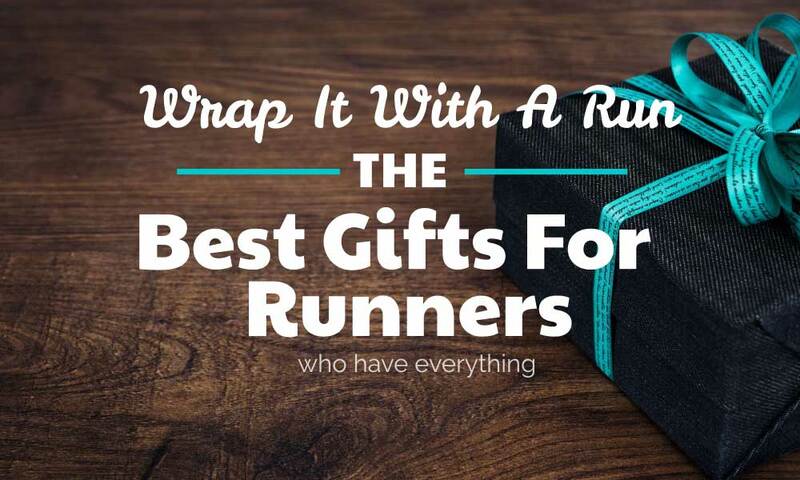 It will make you feel like your uterus stays on top of your bladder during a run. You will also feel the urge to pee every few minutes. 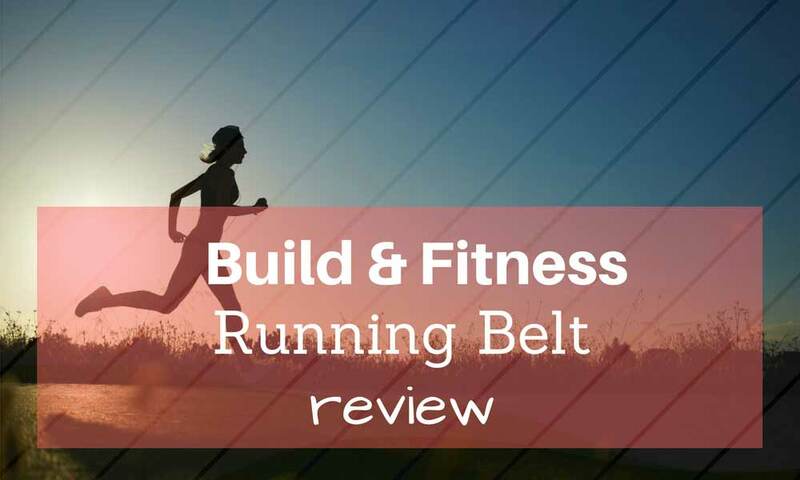 Maternity running belts of poor quality make it uncomfortable for you and your baby. 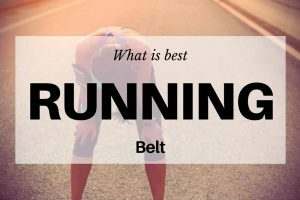 How to spot a good quality maternity running belt? A good quality maternity running belt makes you feel like you are running as your usual self. It doesn’t give you feeling or urge to pee. And most importantly, it provides sufficient support to your baby. Wearing a maternity running belt might feel awkward at first. Try to wear it in a way that is comfortable for you. Run again and see. When purchasing a running belt, buy the belt with larger size as it tends to get smaller as your belly grows. 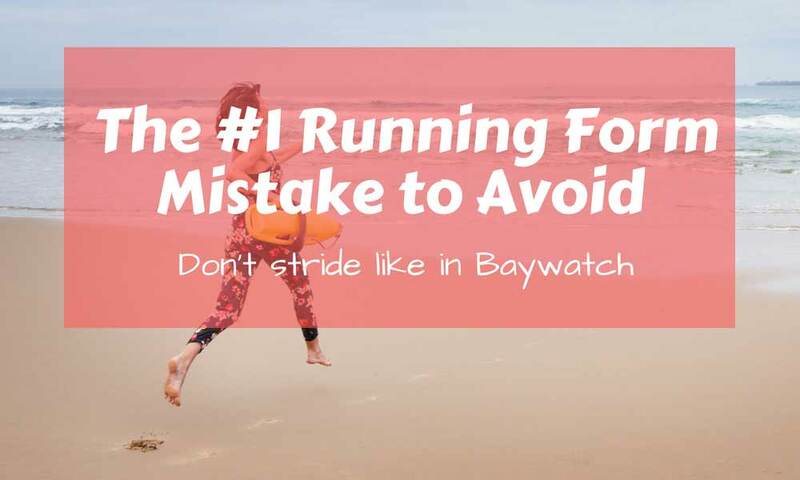 Also, choose a running belt that is comfortable and dries quickly. Ask fellow expecting moms for suggestions or reviews. Basically, maternity belts and belly bands are the same, but there is a difference. A belly band is essentially a circle of stretchy fabric used to help you wear your regular pants so that you don’t need maternity clothes. A belly band offers some support, although it’s more about coverage. Maternity Belt is less about coverage and more about helping to support your bump. It often sits underneath your baby bump. As they are more heavily designed and more adjustable, they help with lower back pain. Some brands may be a hybrid of both, and some companies use these terms vice versa. It helps with your posture as it redistributes that extra weight. It gives you gentle compression and more comfort and assists in pain reduction. During motherhood, your clothes no longer fit you either, but maternity brace can help with that, too. The right belly bands will give you support, coverage, and a slightly smoother shape for your clothing to fit that little bit better. A belly band or brace also helps during daily activities. Many enjoy the feeling of snugness, plus a little extra coverage. The right belt helps you get on with your days without pain. In the first trimester, it acts as slight support under clothes. As you go to the third trimester, it helps with your growing shape as you try to keep moving. For those moms-to-be scanning for comfort and extra support, the maternity belts and bands are recommended for. It is always necessary to have regular visits to your doctor. If you have a healthy, uncomplicated pregnancy, running or working out during pregnancy is safe. If you have the approval of your doctor, make sure that you don’t push yourself beyond your limits. If you have been running before you got pregnant, you can continue your regular pace. 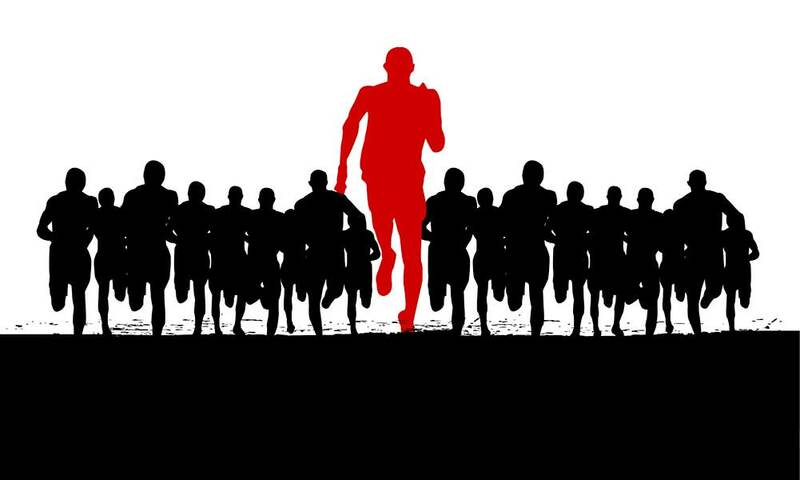 If you have just begun running, start slowly by warming up, stretching, and walking, then gradually jog. However, some women have delicate pregnancies. Running or working out is not recommended for them. Check with your doctor about your condition if you can do light exercise while pregnant. Running during pregnancy yields health benefits. It provides a work out for your heart and body and boosts your mental and physical fitness. Exercise such as running and walking is easy to do and can fit into your day. Support band doesn't completely keep you from feeling discomfort. Pregnancy and running might be an uneasy effort, no matter what you do. However, the support brace allows you to run farther and longer in your pregnancy. That surely helps to get back to running following childbirth. 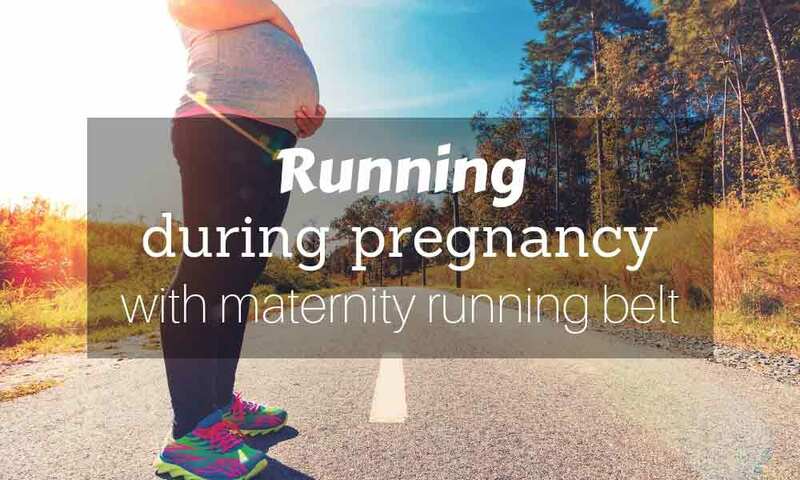 If you decide to keep on running even when pregnant, make sure that you read these tips which will ensure that you’re safe and that you don’t push yourself beyond safe limits. Running during pregnancy with maternity running belt is an excellent idea. 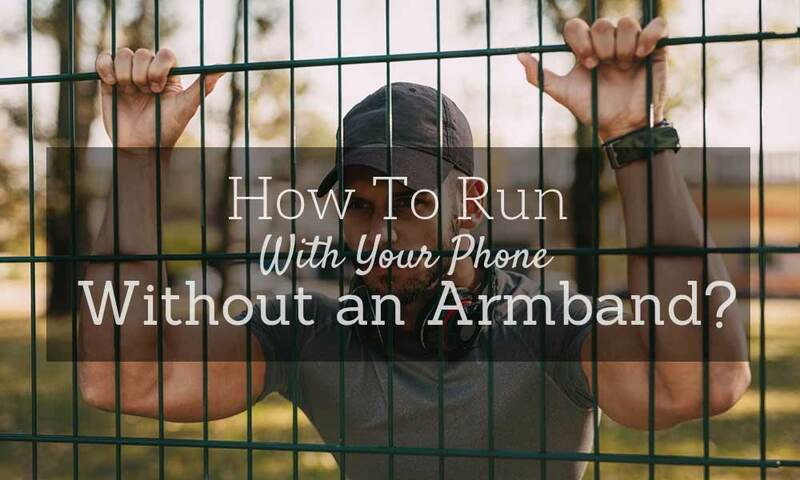 Do it before, during, and after the run. 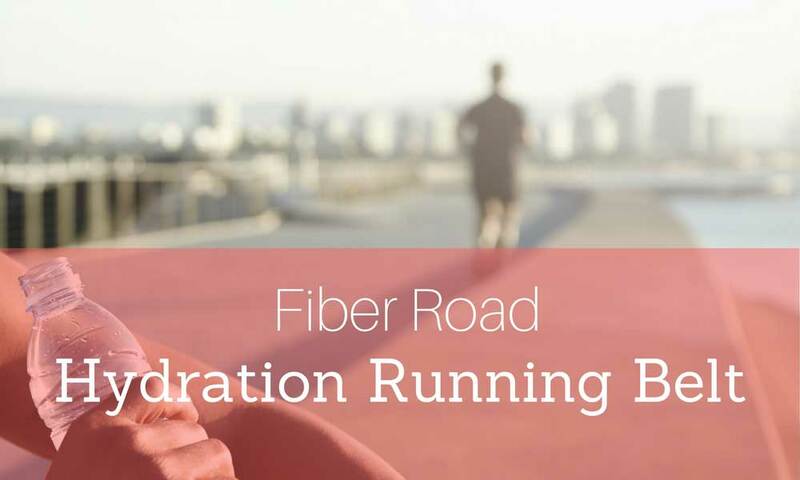 You can check your hydration by weighing yourself before and after the run. If you lose weight, that means that you lost fluid. Another way to monitor your hydration is to check the color of your urine. Dark yellow means you lack fluid, while pale yellow to clear means you are hydrated. Wear shoes that provide enough cushioning to absorb shock and provide enough flexibility on the balls of your feet. Look for shoes that have support for the ankles and arches of your feet. Pregnant women feel warmer. Make sure to wear light, breathable clothes during the run. Avoid wearing tight-fitting clothes or apparel made with thick fabrics, to keep cool. During pregnancy, you will feel that your body becomes heavier. As your belly grows, the center of your gravity alters. This will make you more prone to falls and slips. When running, avoid off-road trails that are rocky, full of tree roots, debris, and other obstacles. Pushing yourself too hard causes breathlessness, and it might limit the oxygen supply for your baby. There is no exact date, it is a matter of personal preference. 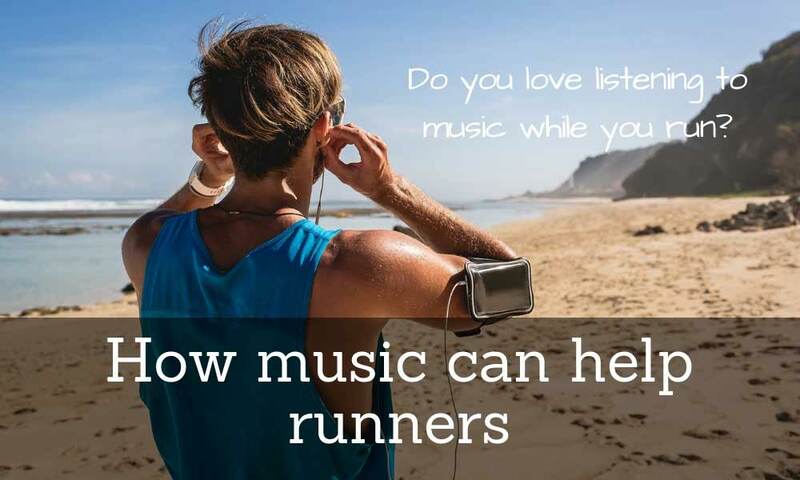 If you run, you can use it when you are beginning to feel the extra weight in your front, so it is more of a comfort thing. Even if you aren’t noticeably bigger to most people, it helps support the pregnancy weight gain in the belly area. Exercises like running can easily irritate the areas supporting the weight of the baby, like hip flexors and back. Maternity support belt really helps with this irritation. As always, if you have any special conditions, you should consult a doctor regarding the recommended use. Belts and braces usually have Velcro straps, and they adjust on both sides. As your belly grows, you can fine-tune the side straps to make it more comfortable. You can tighten it so that it still is comfortable. You can fasten it right below where your belly starts to go out. Some prefer it a little higher up, some lower. Some prefer it over their shirt, some prefer it under. The belly band is handy if you are going for a walk, standing or moving around all day, and even at work. You can wear it towards the end of pregnancy if you feel uncomfortable. Equip yourself with correct information and right apparel when you run during pregnancy. Have an active and safe pregnancy! There are many myths about exercising while pregnant. The book "Exercising Through Your Pregnancy" by James F. Clapp, III, MD, and Catherine Cram, MS, proves it's ok and beneficial to exercise while pregnant. This is not a book about workout plans, it's more about specific, factual information regarding exercise during pregnancy. It answers to important questions as, "How does training benefit the mother? ", "What is the right amount of activity? ", "What are the dos and don'ts of practicing when pregnant? ", and "How late into pregnancy can you train?". Super helpful!Keep on working, great job! Support belt made walking around so much more comfortable.